Dr. Long graduated from Tulane University in New Orleans. He received his Medical Degree from the LSU School of Medicine in New Orleans. Dr. Long then completed his residency in Ophthalmology at the Ochsner Medical Center in New Orleans. 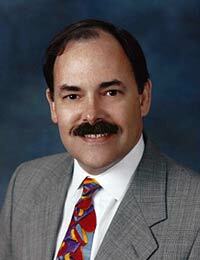 Dr. Long has practiced Comprehensive Ophthalmology on the Westbank for many years. His specialties include cataract surgery, glaucoma care and LASIK. Dr. Long is married to ophthalmologist Dr. Monica Monica. They have 2 daughters and 2 grandchildren. Dr. Long sees patients at our Gretna office.